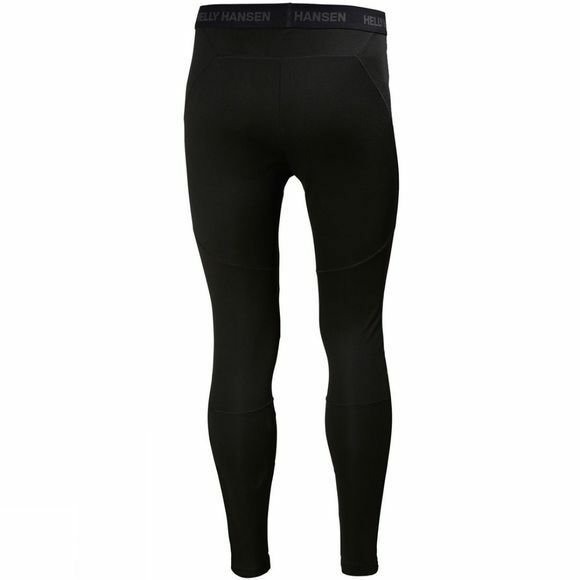 The Men's Lifa Pants from Helly Hansen are a great way to stay comfortable on long days in the outdoors. 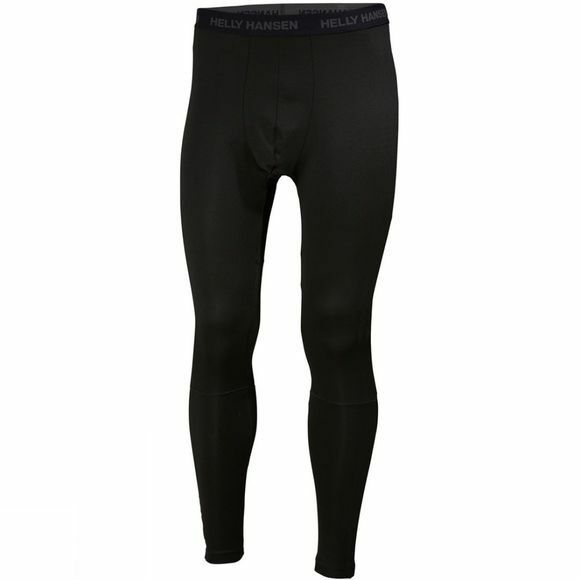 They sit close to the skin to ensure excellent wicking performance to keep you dry and warm throughout activties such as skiing and mountaineering. Flatlocked seams ensure a low profile when layering and are comfortable next to the skin on long days.